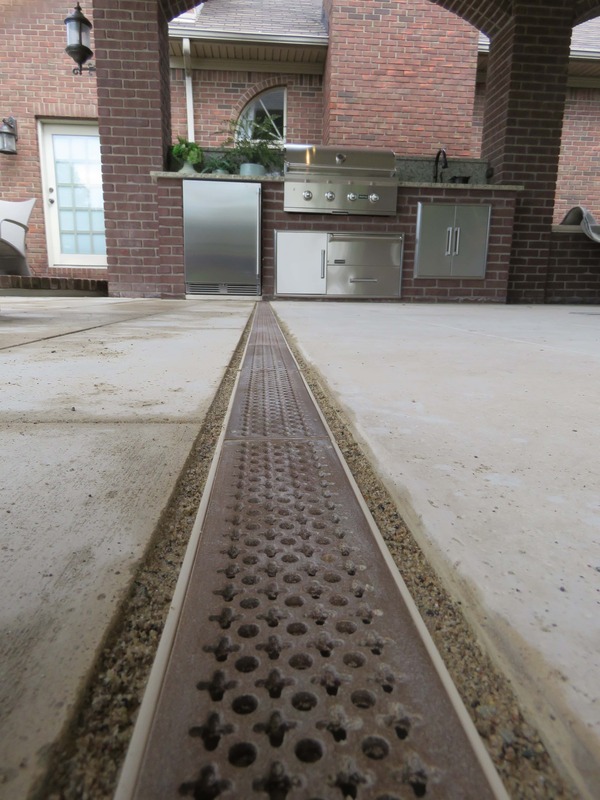 Made to fit your NDS® Mini Channel trench drain. 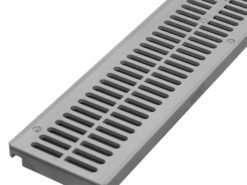 Rain Drop pattern grates are made to fit your NDS® 3″ Mini-Channel trench drain. 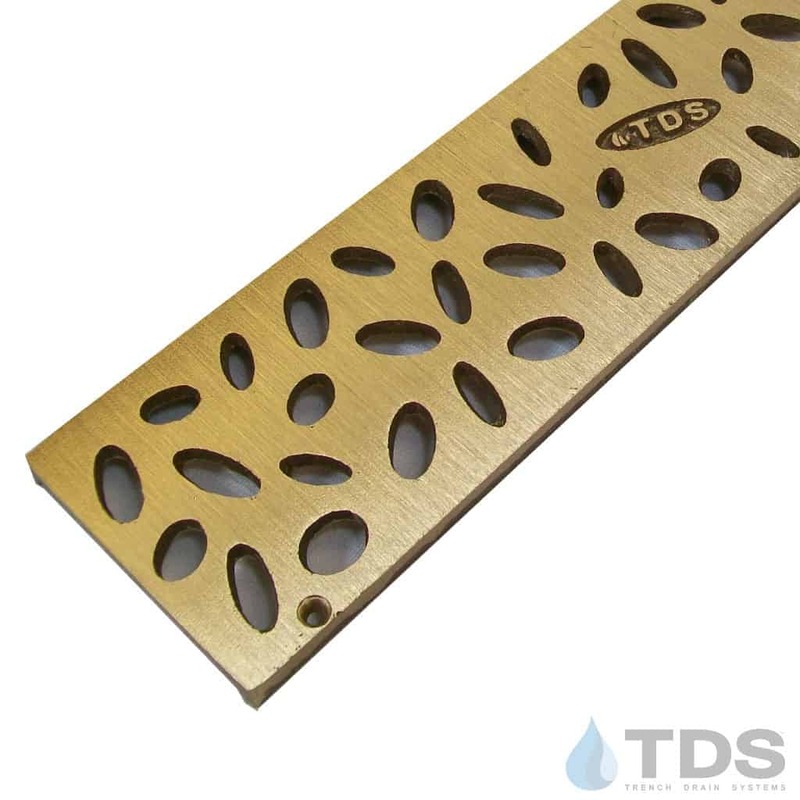 Choose from the Natural or the Brushed Satin finish and are pre drilled with 2 countersunk holes for fasteners (not included). 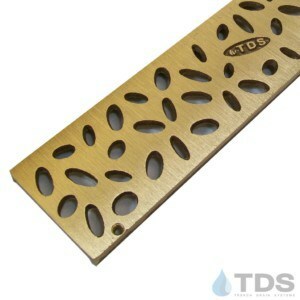 There may be slight dimension and weight variances in cast metal grates.